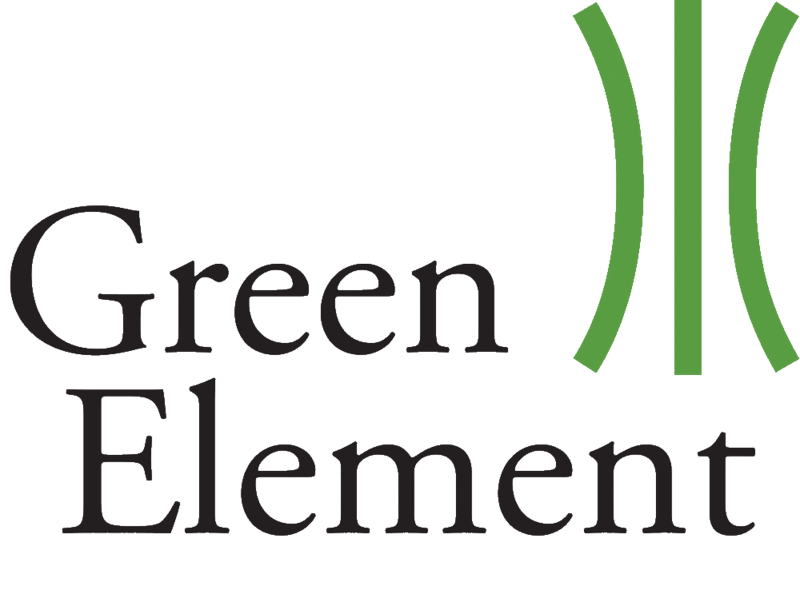 The Green Element service includes an energy management assessment; and detailed data gathering through energy metering, monitoring and targeting in order to construct achievable targets and roadmap actions. 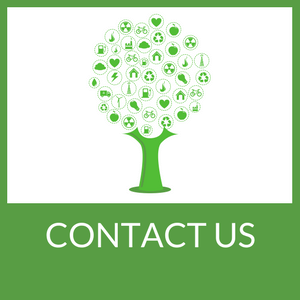 Green Element’s energy-management consultancy helps businesses identify their core goals and objectives, be that financial gain through a reduced energy spend; a more responsible corporate image – beneficial for tenders and marketing – or to ensure compliance with buildings, energy and climate-change legislation. This service includes an energy management assessment; and detailed data gathering through energy metering, monitoring and targeting in order to construct achievable targets and roadmap actions. Identify poor practice areas in energy management. Identify gaps in information, including energy data, systems processes, and accountabilities. Identify pre-existing energy-management structures that could be built upon. Energy policy and/or strategy in place? Operational procedures in place – and adhered to? Procurement policy for energy technology and energy-rated equipment? Analyse sub-metering and interval data status (drawing on initial energy-management assessment, as above). Diagramatise data sources broken down by energy category. Validation and cross-matching of all available energy-consumption data. Monitoring and analysis of all interval and manual reading data from meters. In-depth normalised data analysis (normalised for building type, occupancy levels, outside air temperature and energy demands specific to the business). Benchmark energy-usage statistics against similar organisations and buildings. Calculate KPIs (key performance indicators) and benchmarking. Identify areas of energy wastage and potential energy-reduction actions. Construct targets for energy reduction and roadmap actions, with all stakeholders’ engagement.